A hardtail that can handle whatever you throw at it is hard to find. Orbea set out to design a light, fast bike that you can take anywhere. Their efforts were fruitful. A high-grade aluminum frame is paired with a smooth fork and class-leading components to deliver this race ready machine. 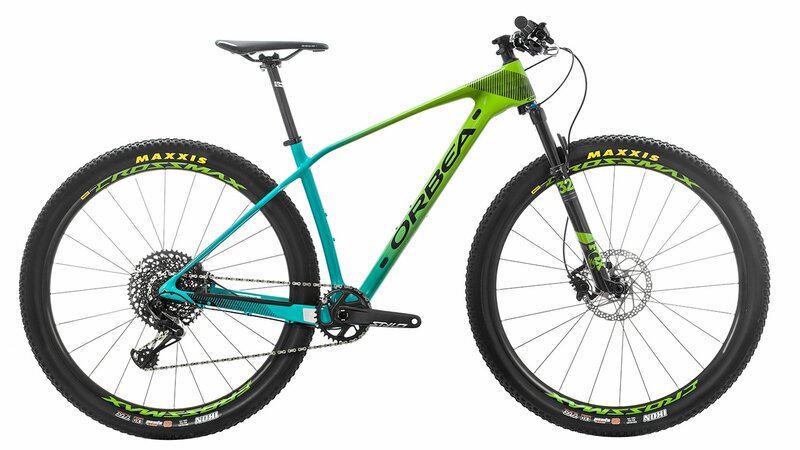 Complete with Orbea’s OMP carbon frame, the Alma 29” M25 is a mean trail ripping machine. 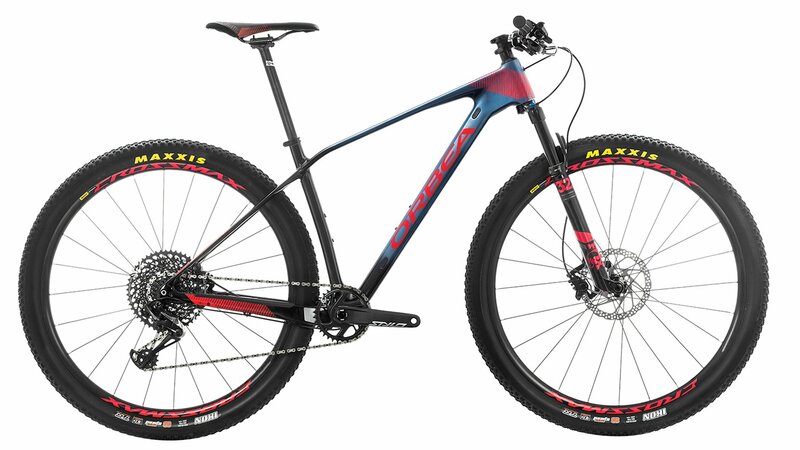 The Fox 32 Float Performance air fork sports 100mm of travel that will guide you effortlessly over obstacles, while the Mavic Crossmax TL wheelset is tubeless ready to carry a super low rotating weight. The SRAM Eagle drivetrain provides you with a huge 12-speed gear range to get through any terrain, and Shimano’s hydraulic disc brakes give you optimal stopping control. Orbea’s wide handlebar and low Race Face stem make handling a breeze, and the Selle Italia seat keeps you comfortable even on long rides.